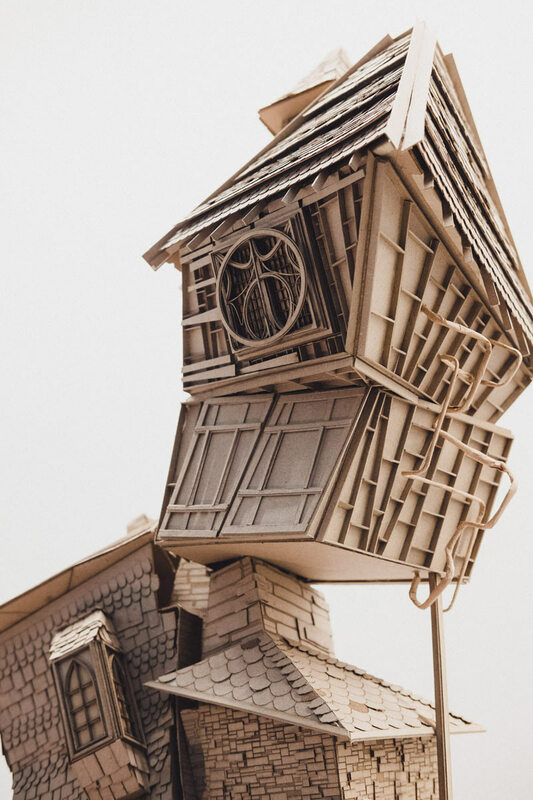 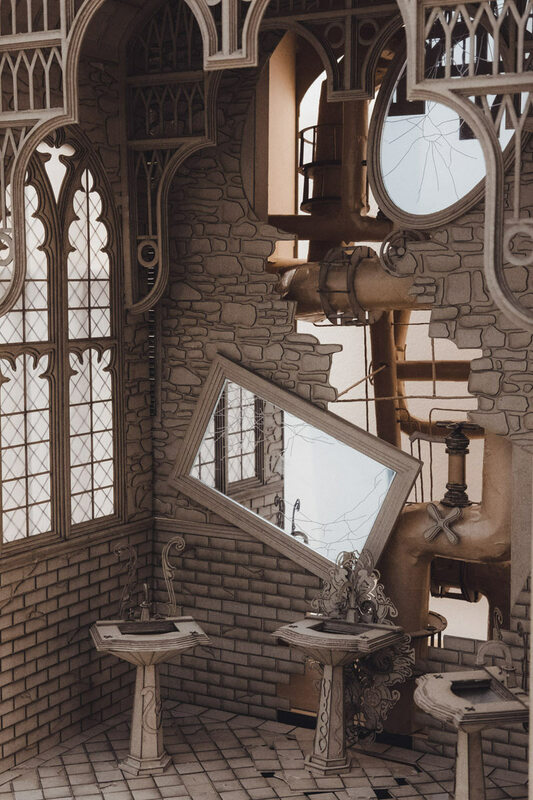 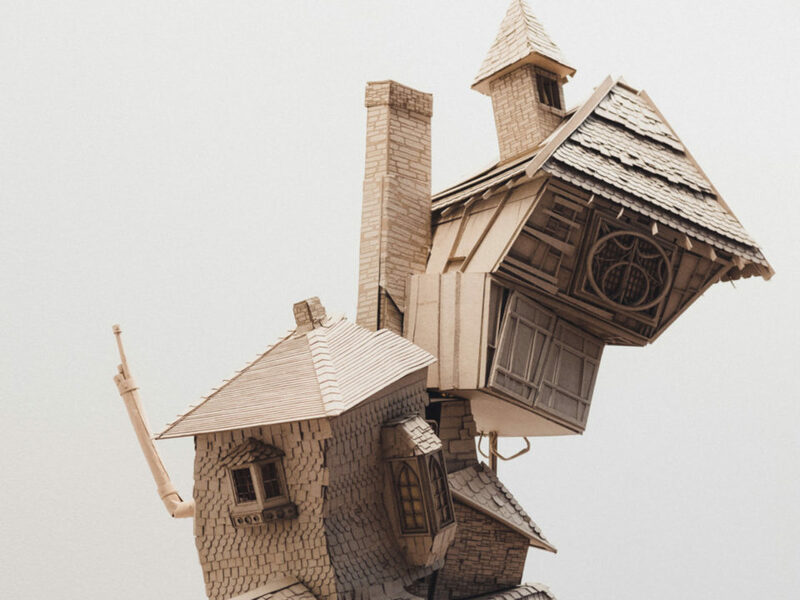 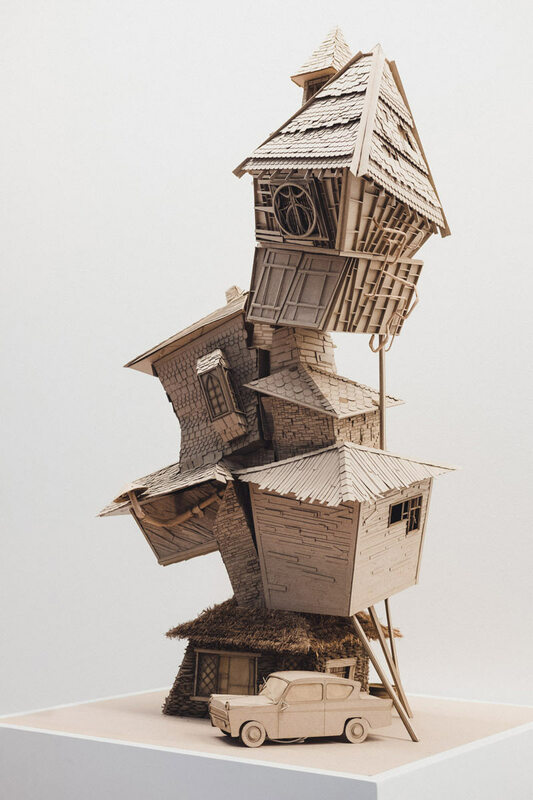 Sets and scenes from the Harry Potter series are reimagined as miniature cardboard models by architecture students from the Melbourne School of Design. 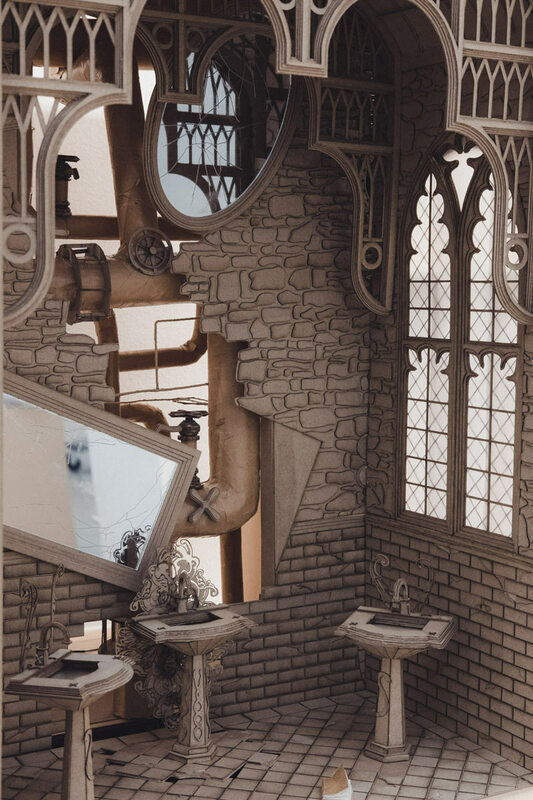 Created as part of a summer intensive called Smoke and Mirrors, the project brings Gringotts, The Burrow, the Shrieking Shack, the Chamber of Secrets and other key buildings and interiors to life, each one appropriately a little off-kilter, its details rendered in the monochrome of the material. 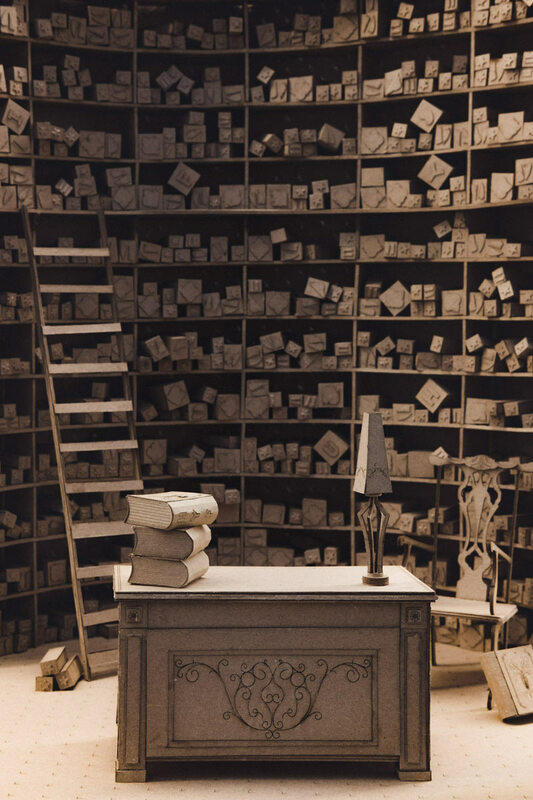 Teams of students selected characters from J.K. Rowling’s series of books and researched their choice in all available source materials, including the movies and the author’s interactive website, Pottermore. 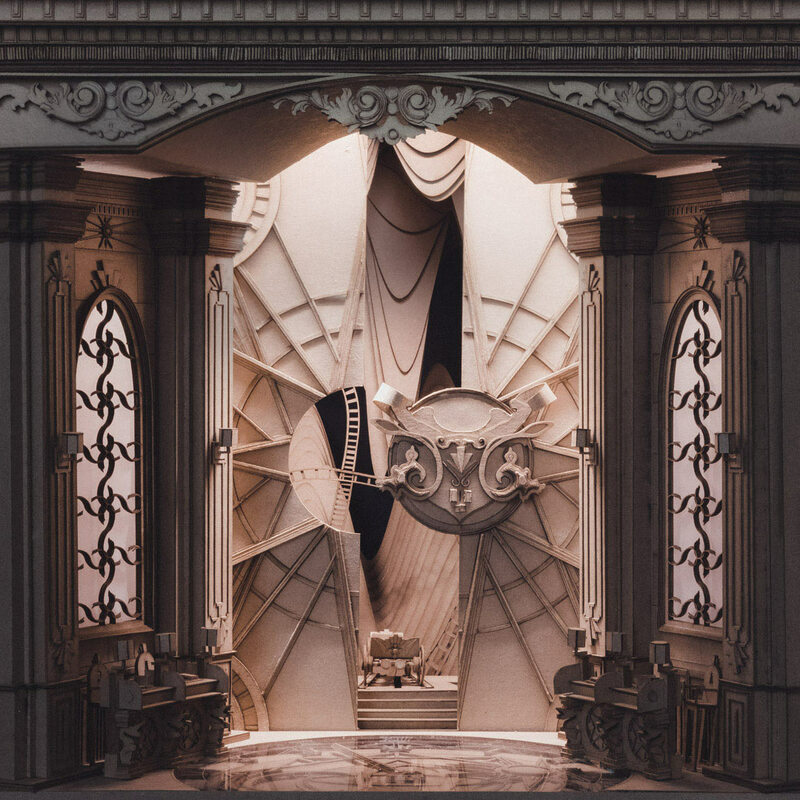 The idea is that this character is their “client,” and rather than reproducing associated locations according to how they were seen on film, the students had to reinterpret them in a fun way, as if the client had commissioned the design based on a wacky Pinterest board. 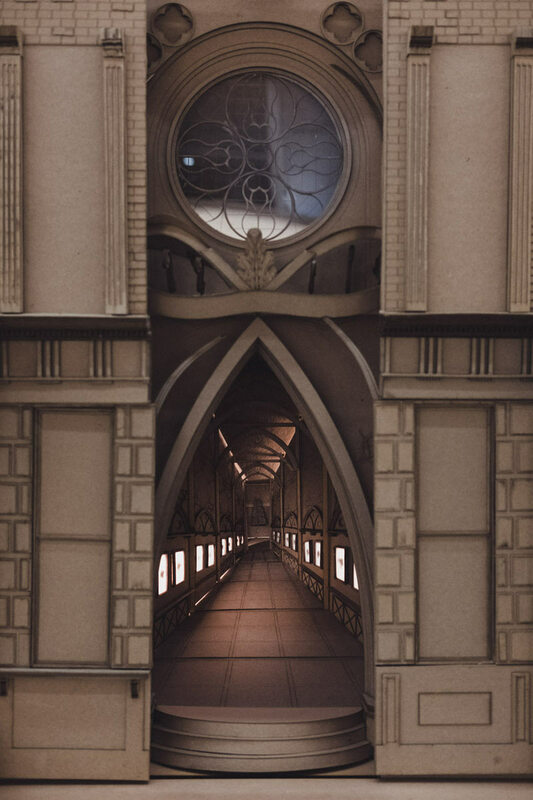 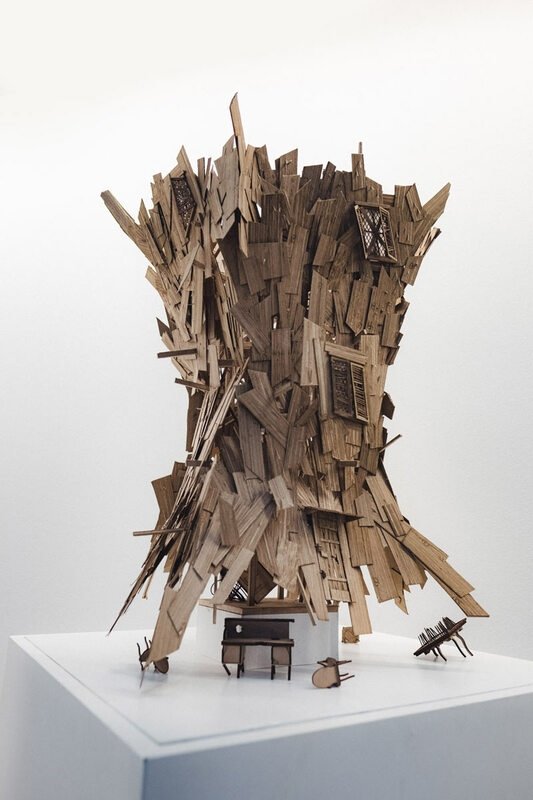 Led by architect Jannette Le and tutors Michael Mack, Mond Qu and Denis Vieghe, the students used 1mm and .6mm cardboard along with tracing paper for windows, LED lights and motors connected to Arduinos to create their models. 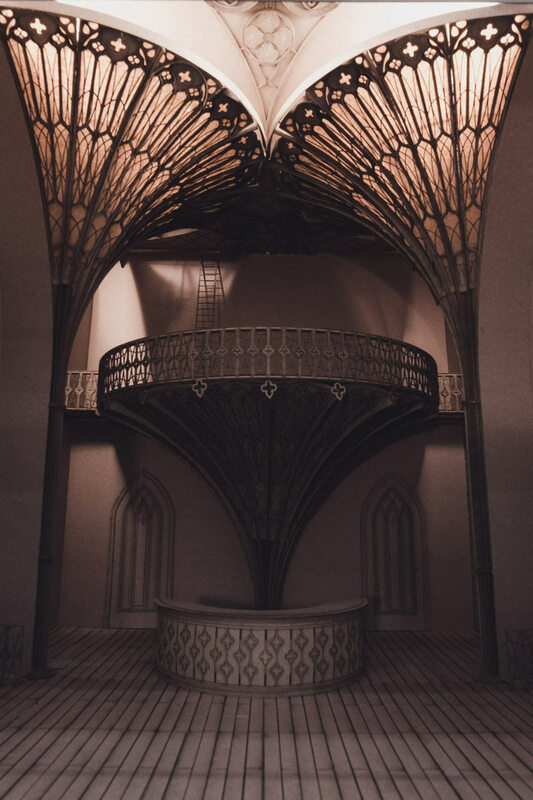 They only had 11 days to design, build and fabricate the models using hand modeling, digital fabrication techniques and laser cutting. 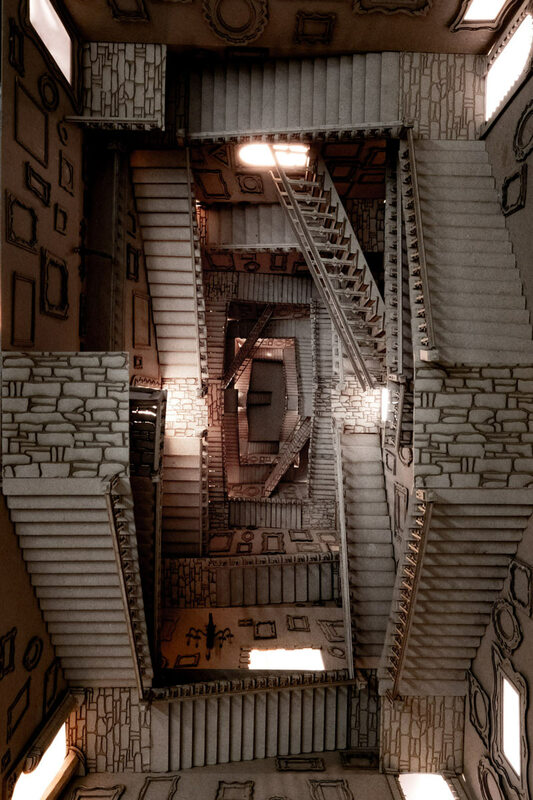 They used in-camera effects like forced perspective to give each set its cinematic feel.